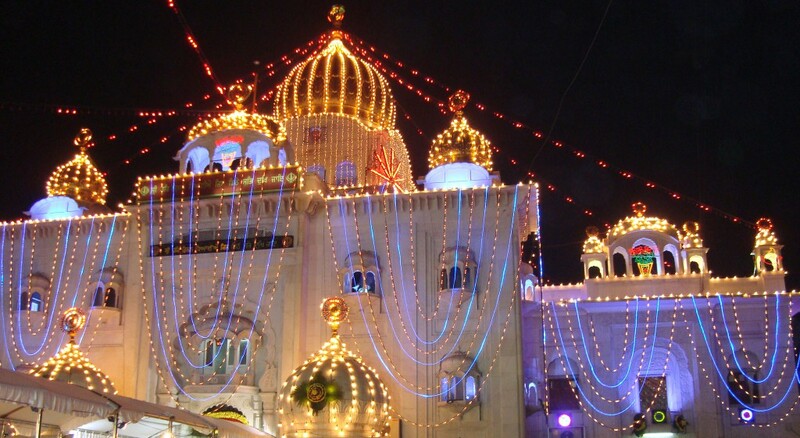 It is one of the most famous worship places of Sikhs in India which receives Sikh followers from all around the world. Its first foundation was made in Delhi during the year 1783 by one of the prominent Sikh generals of that time named as Bhagal singh who was well-known for his supervising duty of nine famous Sikh shrines in Delhi. It has a great history about its construction and its religious importance. Before 1783 there was a palace in the area where now the Gurudwara Bangla Sahib is standing which was belonging to one of the rulers of India during 17th century and it was in a bungalow shape. The famous Sikh Guru Har krishan visited the palace when the people got suffered from a dangerous disease. The guru gave them fresh and pure water from a well present inside the palace, soon after that guru himself died from the same disease in the palace. After his death the ruler built a pool on the well and the palace became a place of worship and reverence for the Sikhs. In 1947 the present face of the Gurudwara Bangla Sahib came into existence. 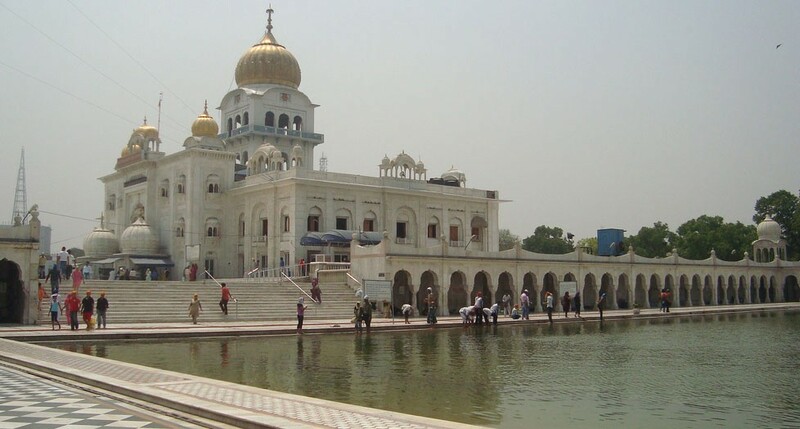 The pool now called Sarovar whose water is healing product of the Gurudwara Bangla Sahib and people used to take it along with them to their homes. The Gurudwara Bangla Sahib contains the worship place, a kitchen called langar which used to associate with the Sikhs places of worship, a small school along with a high school, a gallery, a wide courtyard, shoe-minding room as one can’t go inside the Gurudwara Bangla Sahib with shoes, and the pool surrounded by a long corridor. Now it is also having a big museum called Baba Baghal singh museum along with a library and a hospital. 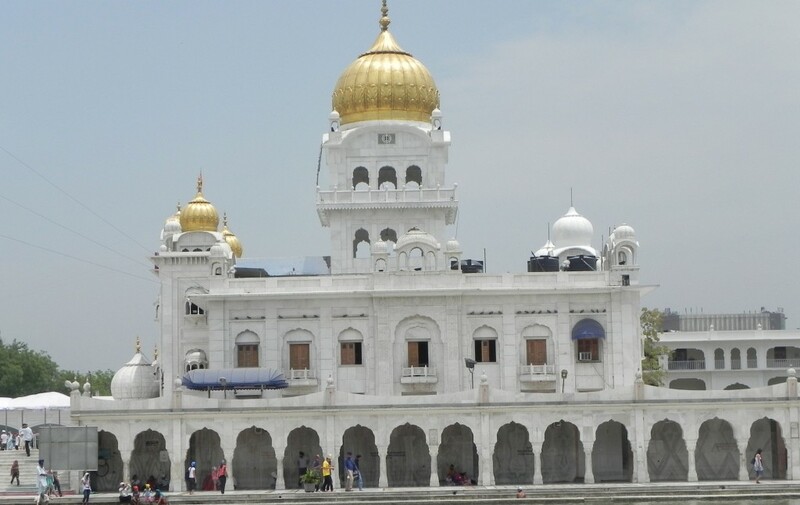 The Gurudwara Bangla Sahib is facilitated with air conditioning system.